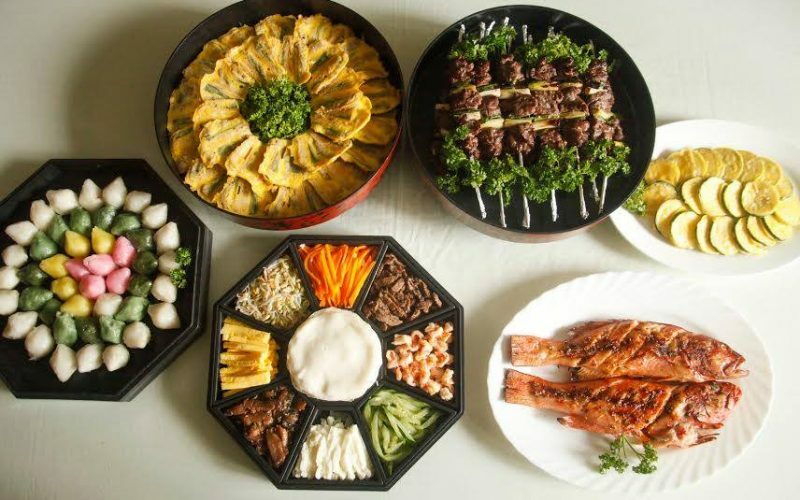 While you’re still saving up for your trip to South Korea, take a gastronomic trip around Makati’s Koreatown for a taste of what you can expect when you finally set foot on K-Pop land. 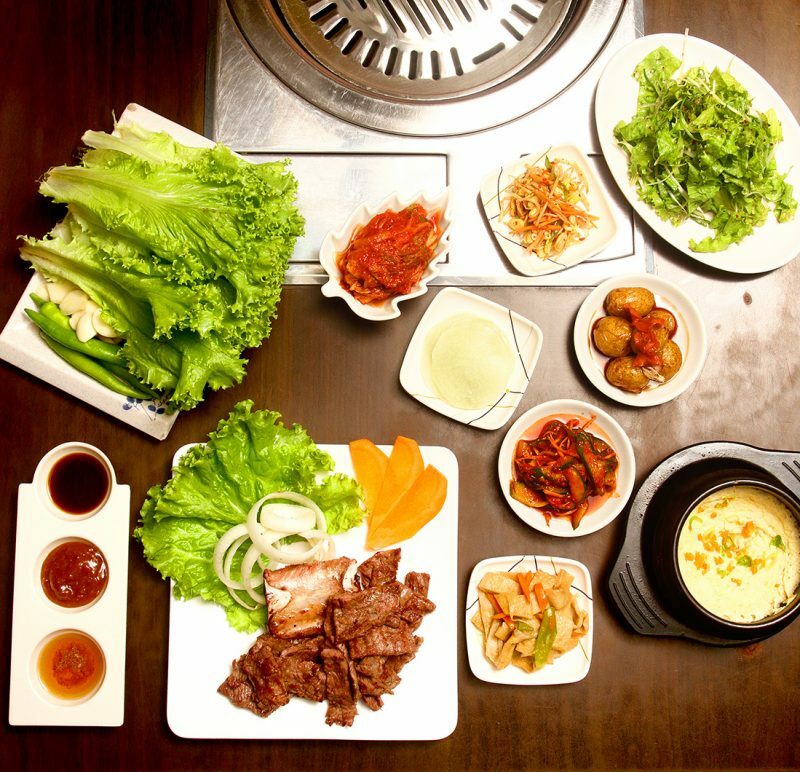 Seoul Galbi is the place to go to satisfy your cravings for authentic Korean barbecue. 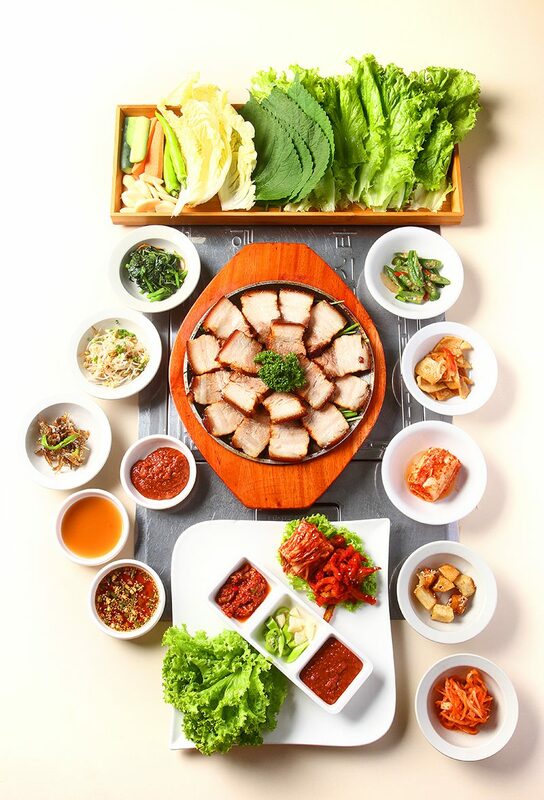 Their specialties include Samgyeopsal, Seng Galbi or non-marinated beef ribs, Gimbap Tteokbokki (Korean sushi and stir-fried rice cakes) and Sundubu-jjigae (soft tofu stew with pork). 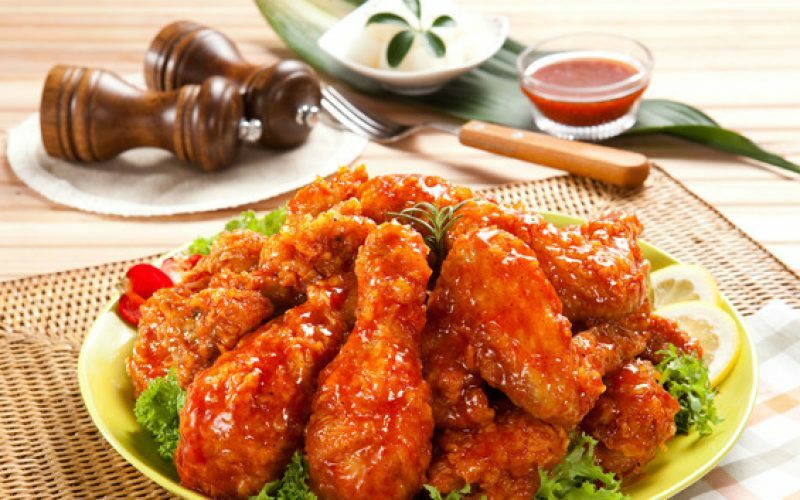 For something with a kick, try Bul dak-Galbi or marinated chicken in chili paste. Jumong is for the night owls who get late night cravings for Korean food. Choose from their Korean barbecue selections like Chadolbaki (sliced beef), Yukhoe (beef sashimi) and Sodeugsim (rib eye). Another pioneering Korean restaurant in the country, Korea Garden Restaurant began operations in 1974 and has a popular dining spot among families since then. 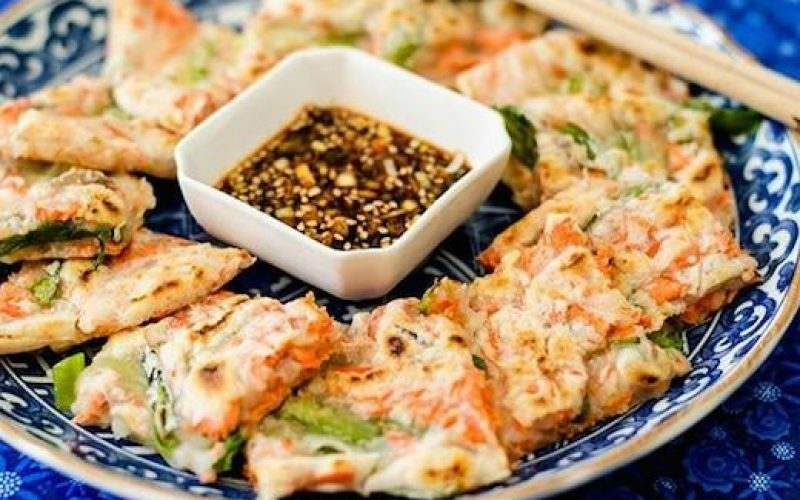 Some of its bestsellers include Pajeon (onion pancake), Bibimbap, Chicken Barbecue and Squid Bulgogi.